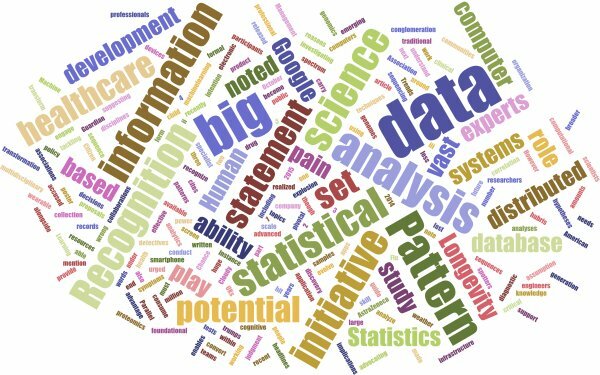 The explosion in healthcare information and “big data “has been one of the most written about topics in the last few years. These big data in the form of electronic health records, diagnostic tests, genomics, proteomics, not to mention data from wearable devices and apps have the potential to transform healthcare. That potential can only be realized though through the application of advanced analytics to recognize patterns from the vast information available. As such, disciplines such as pattern recognition play a pivotal role in the future of healthcare.